The Ministry of Durian is a unique café-style establishment somewhere in Singapore where the said are enjoyed. It’s a dainty air-conditioned shop that has around 30 seats and small tables where you can delight in eating durian on-the-spot. For those who don’t want their hands get dirty but savor the fruit at the same time, plastic gloves are also provided for free. The Ministry of Durian shop, owned by Melvin Ha, was established almost two years ago. He was previously working for a businessman who owned a durian store and apparently was able to save up enough to have a shop of his own. Melvin seemingly has rights on a durian plantation in Malaysia so all fruits are naturally imported. 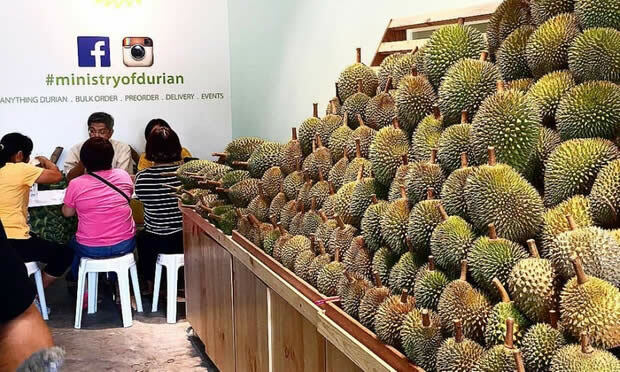 When it opened last July 2016, the store gave a $58 eat-all-you-can durian event which lasted for about two weeks. I guess all lucky visitors at that time were able to devour durian to their hearts’ content. The store offers around 10 varieties including Red Prawn, Golden Phoenix, Mao Shan Wang, D13, D101, and D1. Just a quick info about some of the varieties: Red Prawn has a sweet, and pinkish meat, and significantly, strong odor; D13 has a sweet, tender, somewhat orange flesh which also is a little bit watery and has a pointed bottom; D24 is thicker meat than the rest and very creamy; Golden Phoenix is tiny, has a slightly sweet and pale yellow meat, and its odor is a bit intense; and Mao Shan Wang has a dark-yellow flesh that is bittersweet. Other than the fruit itself, you can also enjoy their other desserts. They have durian puree, waffles, ice cream, and durian-pandan cake. I don’t even have to tell you that the sweets are so sumptuous that one will have the lingering-taste all throughout the day. That’s a major point for them, isn’t it? 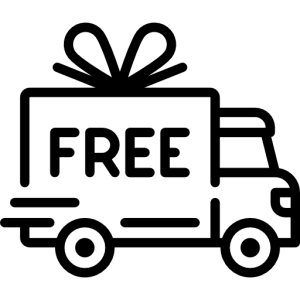 Another point for them is that customers can buy either online or by phone and orders can be delivered within the day. Of course, deliveries have considerably fees, as well. These are brought vacuum-packed so the meat and odor are still secured by the time it reaches its happy buyers. And for sure, they will be satisfied with their purchases. Prices of durian will depend on its supply. 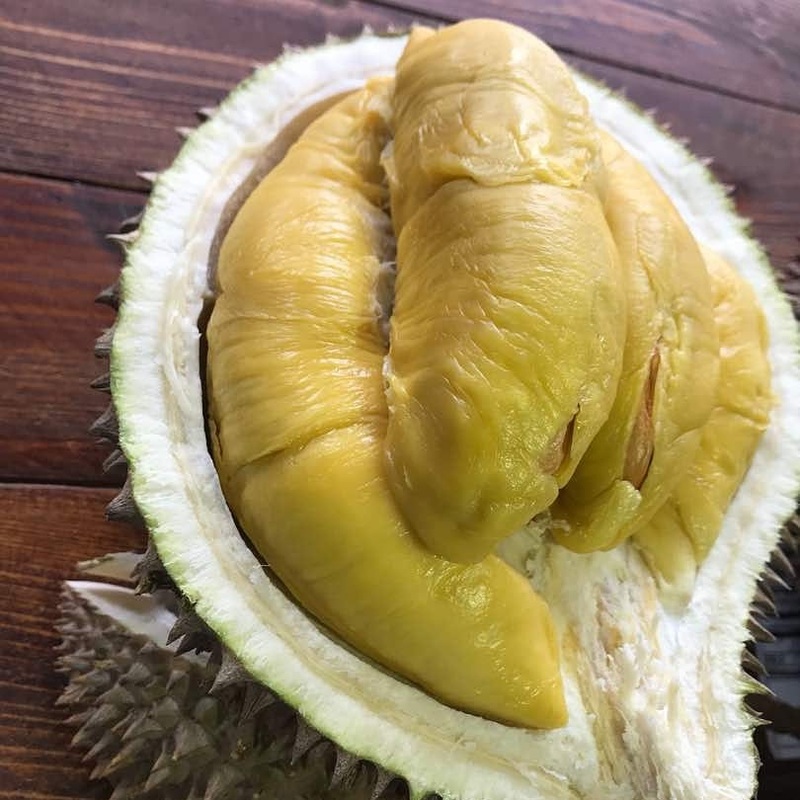 So, better get ready when it’s durian season as you will also be competing with our folks who are looking forward to the spiky fruits to appear. You would have guessed by now that prices are lower when supplies are aplenty. It’s also a good idea to put on your reservations as stocks are quickly consumed. 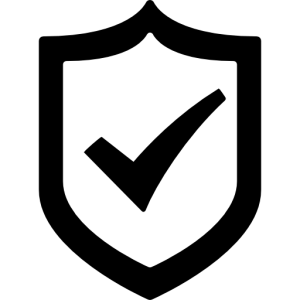 So, the next time you’re in Singapore, be sure to drop by their store and prepare to have a really good experience with them Oh, by the way, they are located at 398 Upper Paya Lebar Road, #01-05 Prestige Point, Singapore. They are open all through the week from 1 pm to 11 pm. Maybe you’re wondering why they open so late. It might be because that they are still waiting for the durian shipment all the way from Malaysia and would need to arrange the crates in the store ready for the day’s work. Also, didn’t I mention that you can call them up for your orders to be delivered on your doorstep? Well, the phone number’s +65 9371245 in case you could make use of this.